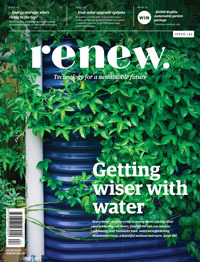 Renew 145 out now – check out our new look! Renew 145 is here and is our water saving special. It’s also got our new look – we hope you like it! This issue sees a few changes—like our name changing from ReNew to Renew! If you spot any capital ‘N’s throughout the issue, send us an email… The design has changed to bring us in line with the new look of the not-for-profit that publishes us, now also called Renew. We hope you like the new design and our new website, with a much neater way to bring you updates and articles. We chose this issue’s focus on water a year ago, before the drought in eastern Australia had reached its current crisis levels. 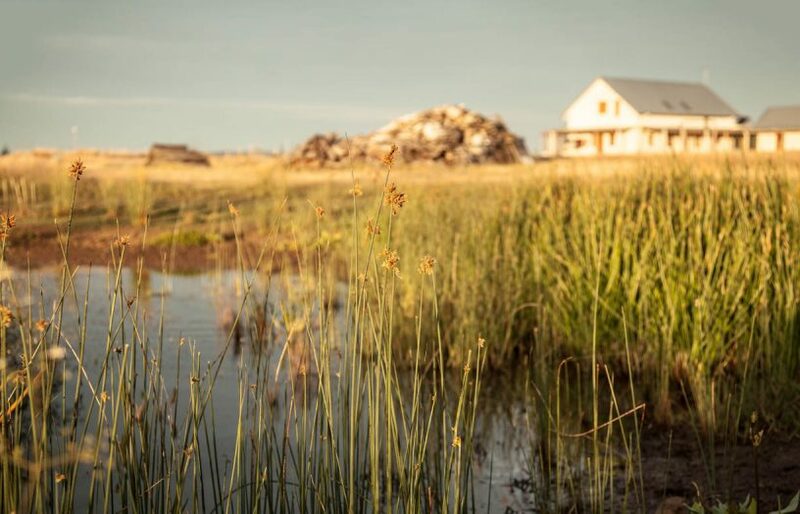 Our focus is on water savings at home, and this issue we look in particular at making best use of the rain that does fall, whether that’s via a rainwater tank, stormwater capture and reuse, or in a biodiverse and beautiful wetland. We also look at what to consider when designing a waterwise garden. There’s a lot to learn about stormwater and the need to manage it in our impervious cities—and the potential community uses that come from that. 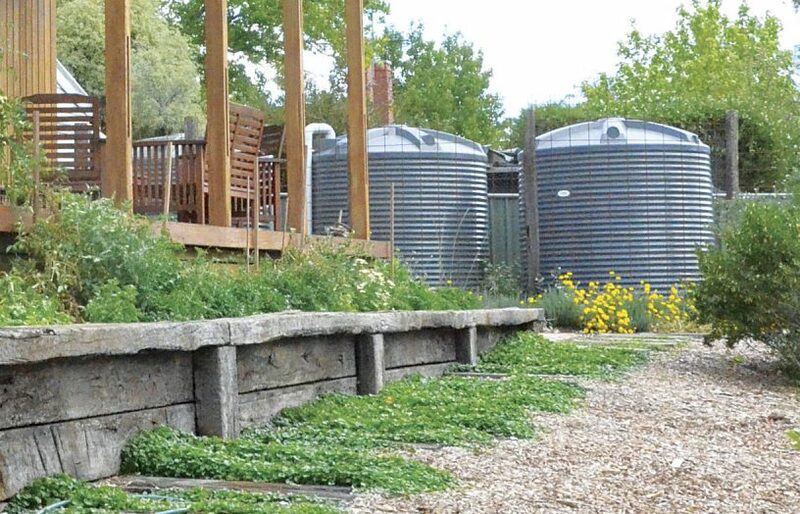 The city of Orange is one case in point where they’re catching stormwater for household use. A year on from our energy storage buyers guide, we take another look at the market to give you an update on the technologies and systems available—and what’s happening in the growing area of large-scale (or large numbers of small-scale) batteries. It’s heartening to see the game-changing developments, with many state governments leading the way. We also look at solar upgrades, an area where we’re currently getting a lot of queries. 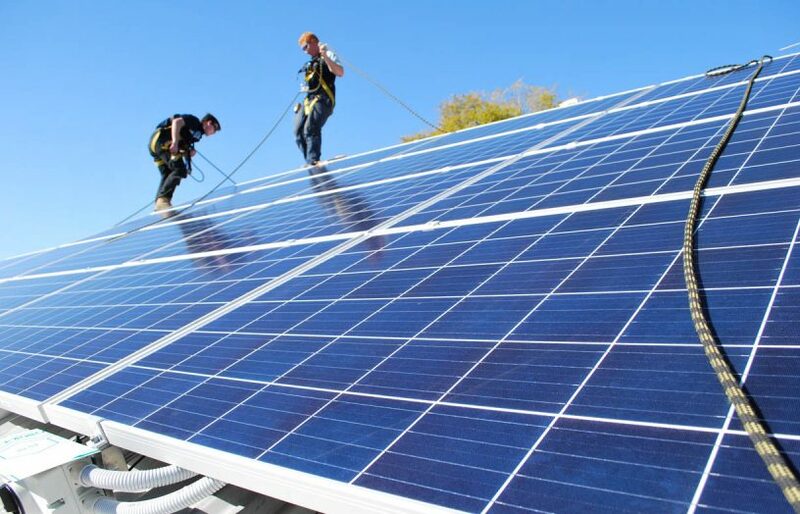 Whether you’re tempted to upgrade a smaller system or you’ve had a panel or inverter fail, we look at what the options are and some of the barriers to getting the upgrade you want. There’s much more besides. 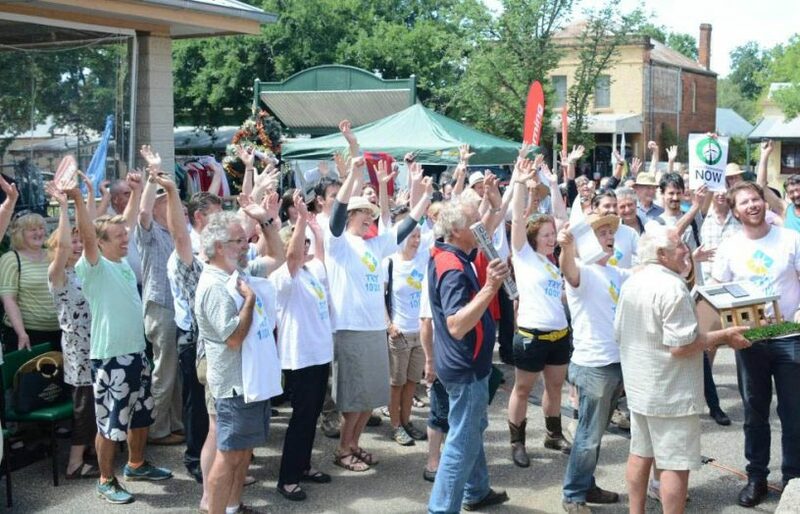 Get inspired by the story of Totally Renewable Yackandandah’s quest to get to 100% renewables by 2022, or admire how students in the small town of Junee became blower door testers and draughtproofers for 20 local houses and community buildings, yielding great results for the buildings and for the resilience of the householders. 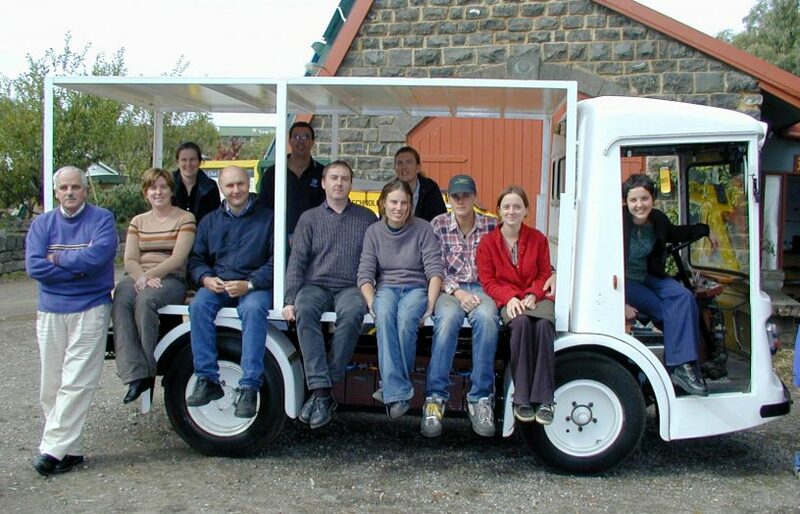 Or find out some more about the many types of electric vehicles now available in Australia or, more accurately, the many acronyms to learn when navigating the world of EVs! We hope you enjoy the issue. Thank you to the many readers who filled out our survey. We’re running through the answers now and a report will be up on this new website soon. Enjoy! You can buy a copy in our shop – with free shipping in October! Since we last ran our renewable energy courses guide in 2016, there’s been an expansion of course offerings in both scope and sophistication.